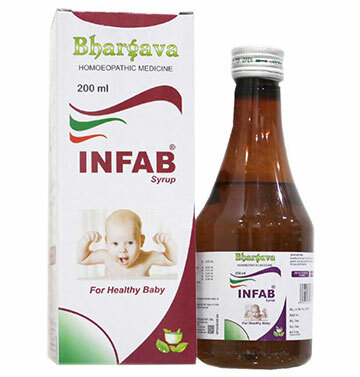 Anas Barbariae is a homeopathic medicine which relieves and shortens the duration of flu symptoms, such as fever, chills, body aches and pain. 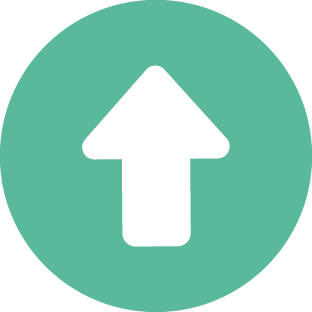 Adults & Children above 2 Years : Prophylactic:1 vial per week during the flu season. Symptomatic:3 vial per day at an interval of 6 hours each Children below two years: Half the adult dose. Doctor Bhargava Anas Barbariae is a result of techniques perfected over 100 years of practice. It is the first line of defense in treating flu. 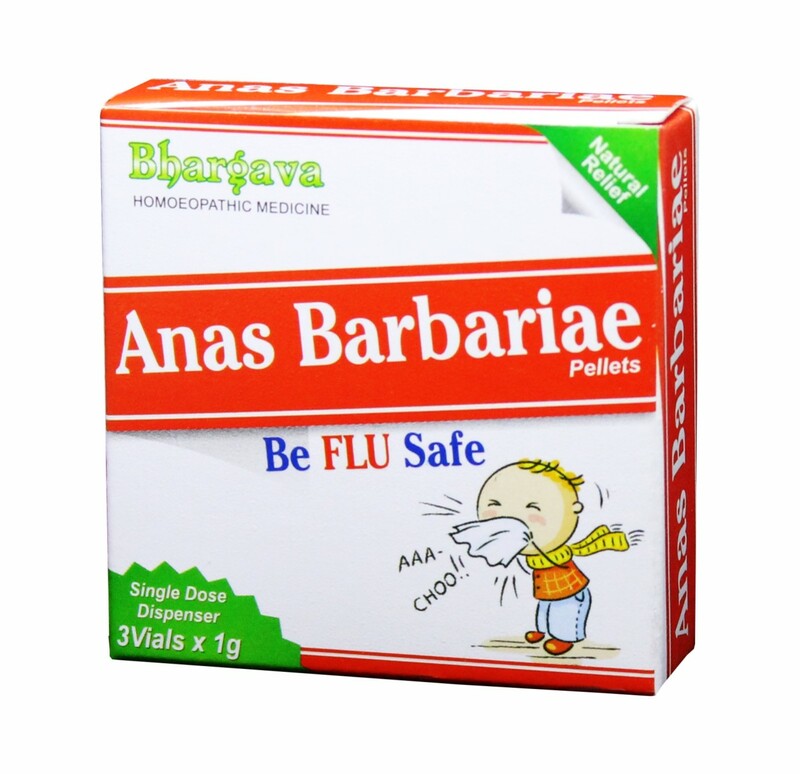 Anas barbariae body's self-healing power and increases its resistance to the flu virus. 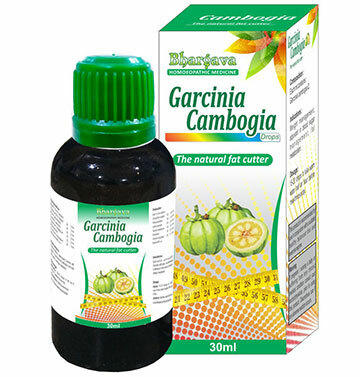 Start taking Homeopathic medicine today and get best treatment.